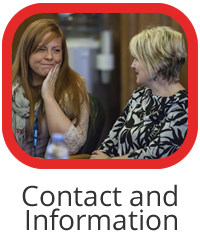 Hello and welcome to the website of the Lancashire Autism Partnership Board providing information on awareness, rights, independence, choices and inclusion for all those with experience of autism throughout Lancashire! 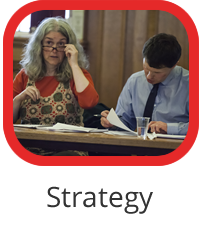 The Board was established in January 2010 in response to the Autism Act (2009) with the objective of overseeing the implementation of the Fulfilling and Rewarding Lives Strategy (2010) and the subsequent updates Think Autism (2014) and Adult Autism Strategy: statutory guidance (2015). This introductory film will tell you more – we are grateful to Andy Whitfield and the Lancaster Millennium Choir for allowing us to use his composition ‘The Spectrum’ in making this film. Lancashire recognises and is committed to the need for improvement in respect of the lives of autistic people and their families and as such, the Board bring together both lived experience and professional expertise through its diverse membership including autistic people, family carers, Health and Social Care Commissioners, Care and Support Providers, Voluntary/Community Groups and the Department for Work and Pensions. The Board is linked in with the work of Lancashire’s neighbouring authorities, Blackpool and Blackburn with Darwen. 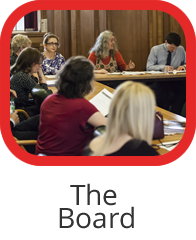 The Board is currently chaired by two co-chairs: a commissioning manager (Ellen Smith) who has responsibility for autism within Lancashire County Council and an independent autistic advocate Kizzy Felstead. The Board meets in Preston on a bi-monthly basis. 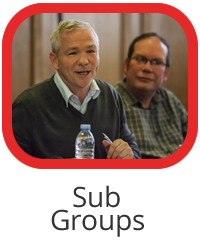 If you would like to get in touch with the Board with any queries, then we look forward to hearing from you. We are here in an Informative/Sign posting capacity. We do not have provision to answer personal dilemmas or provide funding nor is this a forum for marketing. 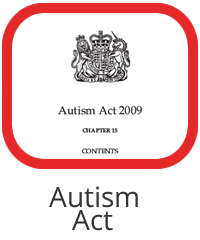 You can email us on: autismlancs@outlook.com and we will endeavour to get back to you within 14 days. Disclaimer: We are currently experiencing difficulties with our email provider.